Its unique flow distribution ensures maximum, balanced utilization of the plate area in a compact unit. The LAMELLA ® Gravity Settler* is a pre-assembled, modular, high rate inclined plate settler that uses a counter-current flow principle for effective solids removal. The inclined plate concept provides an effective settling area that is equal to the field of each plate as projected onto a horizontal surface. Using the standard 2″ plate spacing and 55° angles, up to 10 ft² of projected area become available for each square foot of land area. In the LAMELLA® Gravity Settler, influent enters the unit and flows onto the plates through side-entry inlet slots. The side-entry design, unlike less efficient bottom feed designs, reduces the risk of disturbing previously settled solids and offers better effluent quality at higher plate loading rates. As the liquid flows upward, the solids settle on the inclined, parallel plates and slide into the sludge hopper at the bottom. Further thickening of the sludge occurs in the hopper due to compaction in the dormant zone beneath the plates. The clarified liquid leaves the plate assembly through submerged orifices or weirs at the top of each plate and collects in channels leading to the clarified water outlet which creates a pressure drop across the collection channels. This action ensures uniform flow distribution across the plates to utilize the full area for settling. Where a more concentrated sludge is required, the LAMELLA® Gravity Settler/Thickener is the solution. The LGST is a high-rate gravity settler combined with a circular picket-fence sludge thickener/scraper in one tank. For larger applications, LAMELLA® Gravity Settler plate packs are installed in concrete tanks to increase the performance of new or existing facilities. Combine Plates with a Parkson sludge scraper or vacuum sludge removal system for even greater efficiency. For potable water, the LAMELLA® Gravity Settler produces effluents less than 1 NTU. Underwriters Laboratories, Inc. classify components following ANSI Standard NSF-61. 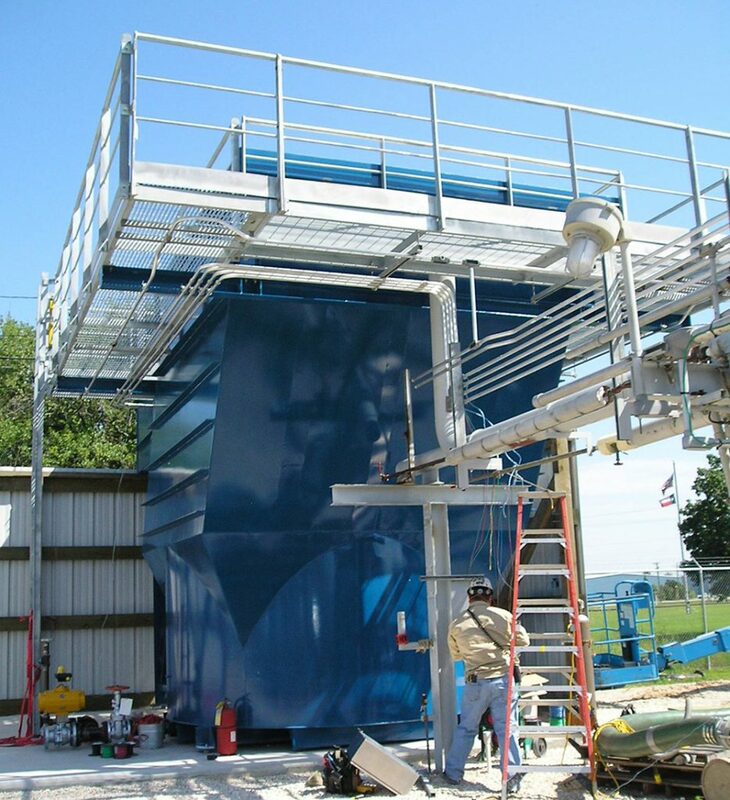 LGS and LGST systems offer reliable liquid/solid separation for potable and municipal wastewater treatment plants, chemical industries, metal finishing, metallurgical industries, pulp and paper mills, power plants, and industrial process makeup water applications. 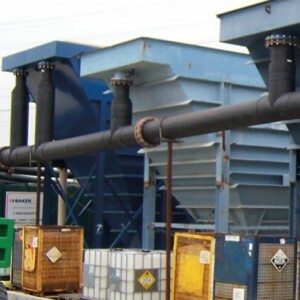 Depending on effluent requirements, filtration may be advantageous, and Sepratech suggests dewatering with a rotary drum thickener or filter press.